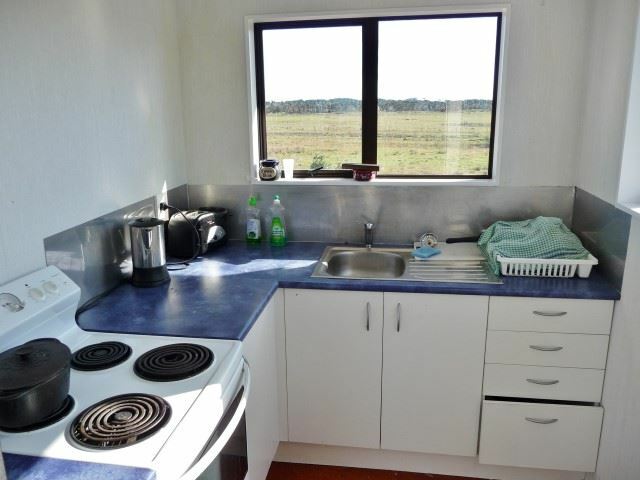 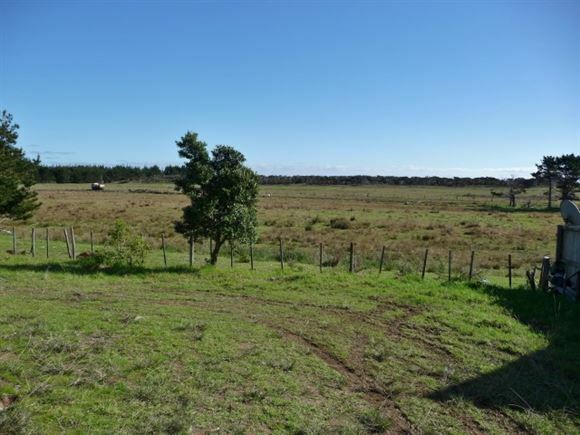 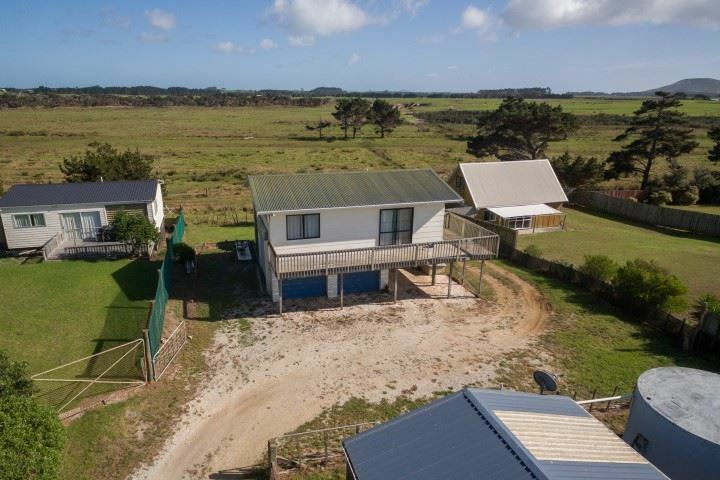 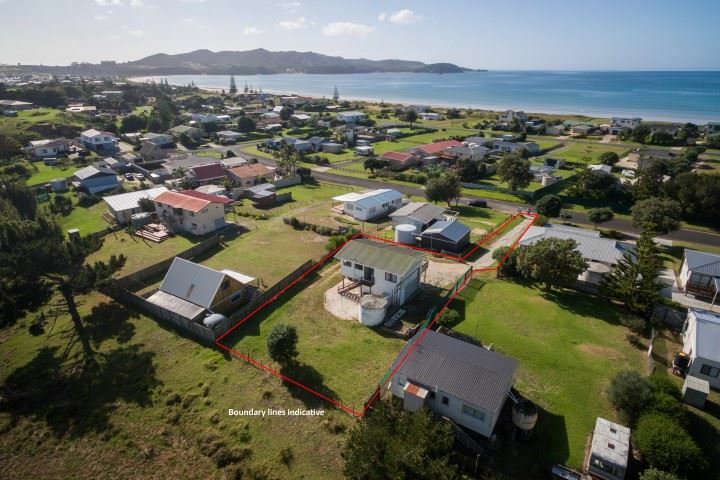 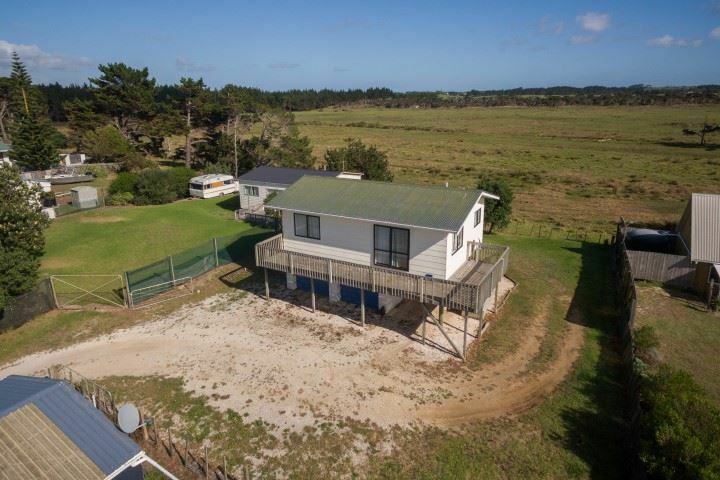 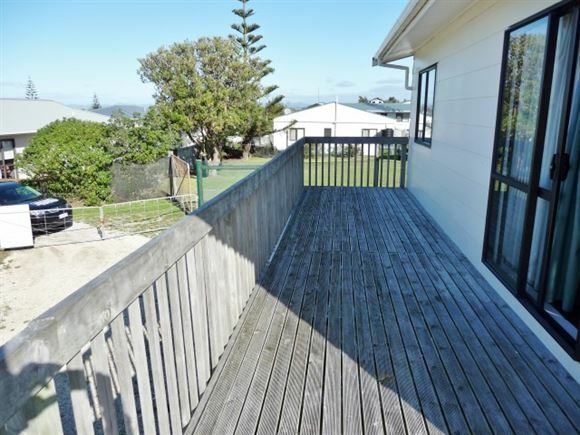 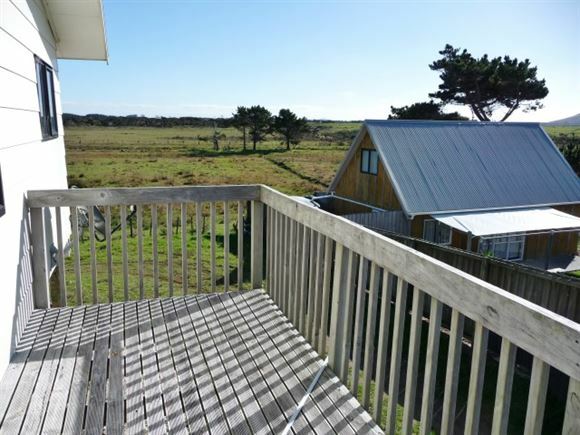 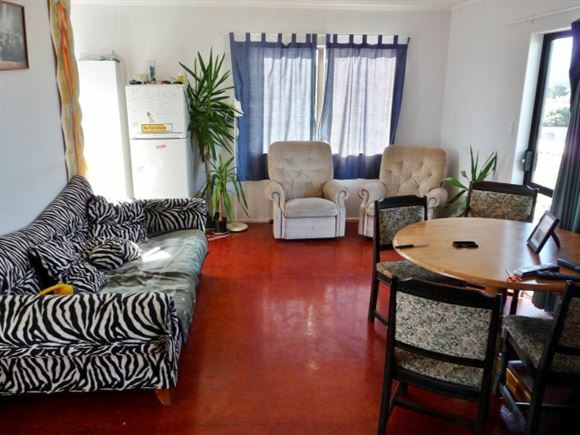 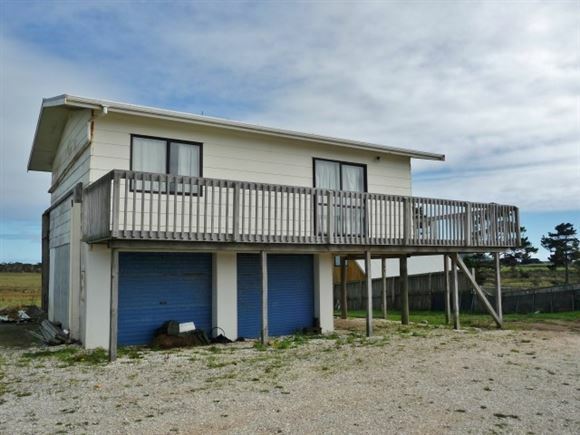 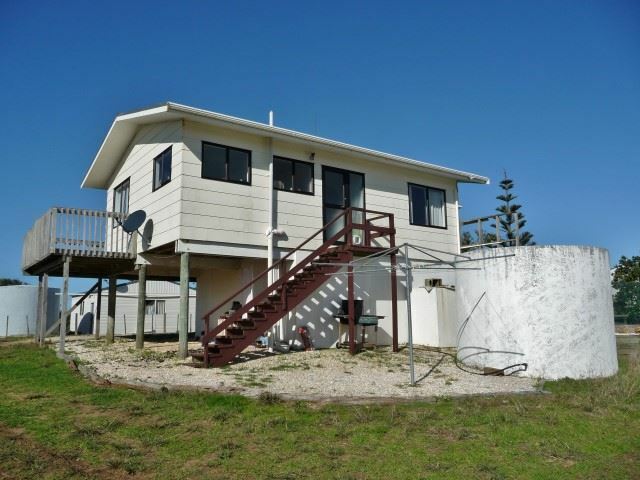 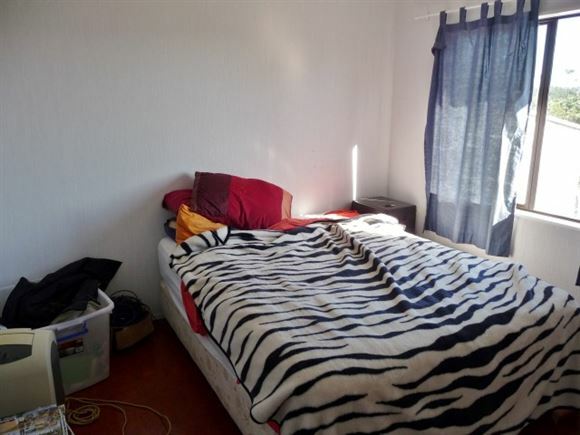 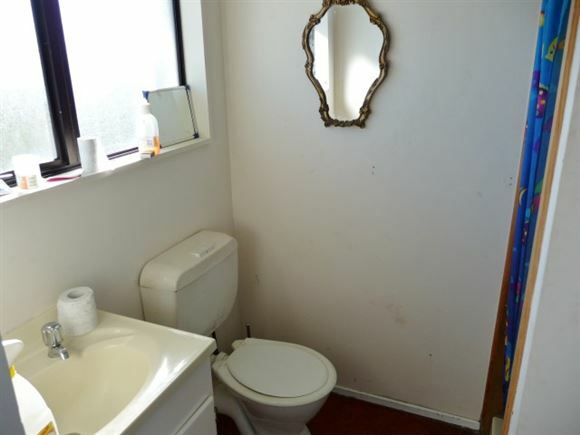 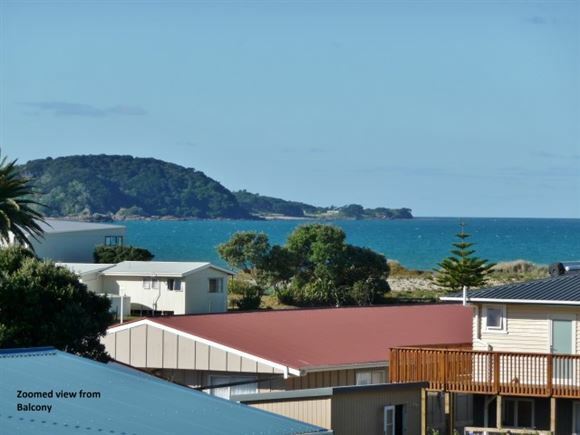 Located in a quiet street on a rear section with views out to Doubtless Bay and rural views inland. 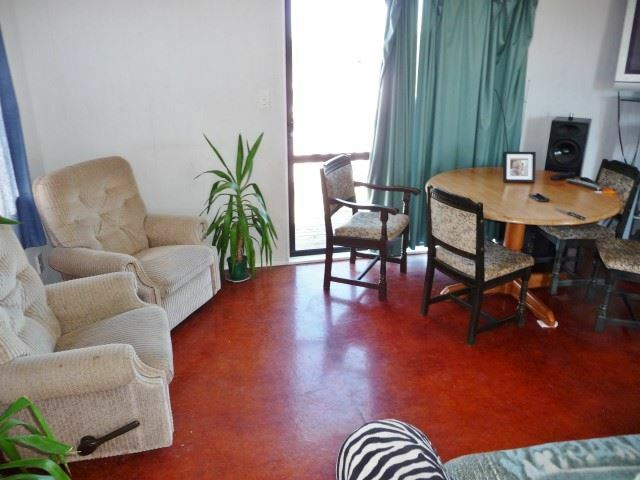 Two double bedrooms with built in robes compliment the upstairs living area complete with kitchen, bathroom, laundry and an open plan living area that leads to the full length balcony offering the views.A lock up garage is on the lower level.A family size section with plenty of room for the kids, pets, boat, visitors etc. 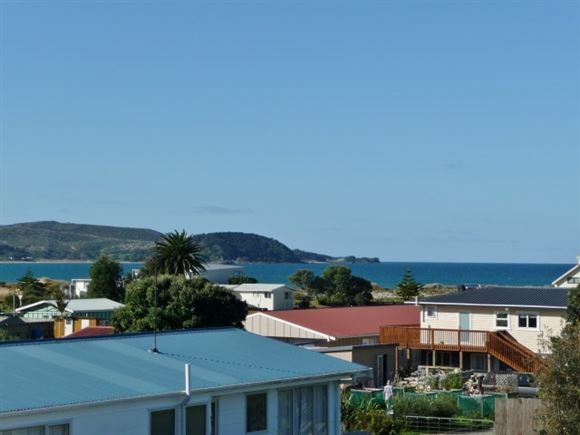 Located on the popular Karikari Peninsula. 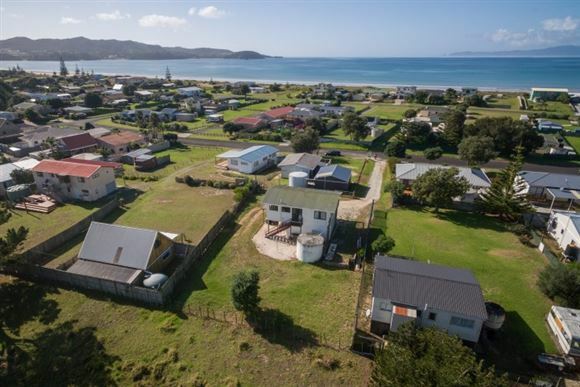 Tokerau Beach is the Western side of Doubtless Bay, home to the best snapper fishing in New Zealand and one of the longest beaches ( Approximately 17 Km's) on the East Coast in the Far North with vehicle access. The Karikari Peninisula also offers a host of scenic bays and beaches and is also home of the Peppers Carrington Golf Course Estate & Winery. Kaitaia ( Hospital, Airport & shopping) is about a 30 minute drive. 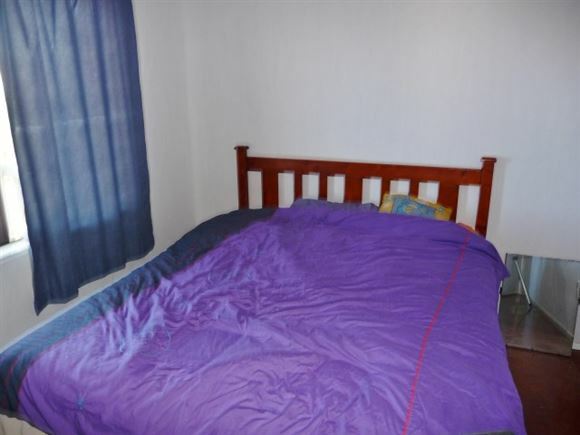 Chattels remaining: Blinds, Light fittings, House water pump. Water supply: Note: 25' Bore - Not in working order - No Pump.